Facebook Messenger is launching new security features to better protect user messages from prying eyes (like those of, say, the FBI). 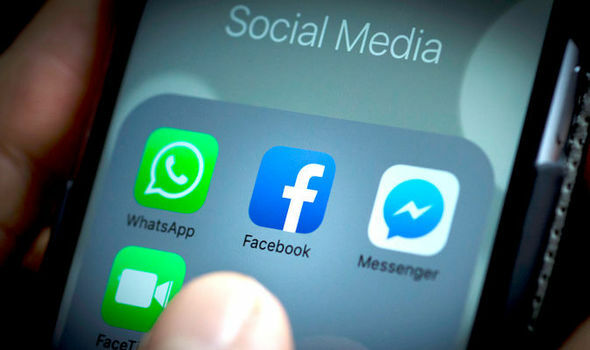 The company announced Friday that it built a new feature... To get the messenger code for your Facebook page, go to your Facebook page’s message inbox. 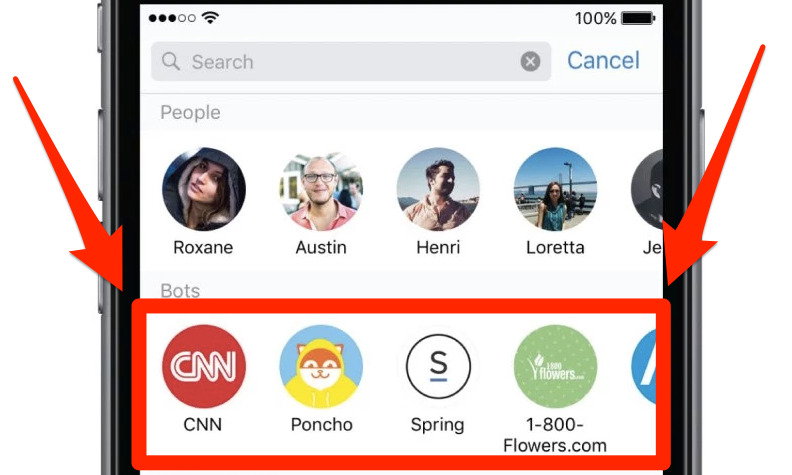 There you’ll find an icon for your messenger code at the bottom near the toggle for your away message. If it’s your first time in Messenger, you may also get a notification pointing to it.